Because It's Shop O'Clock Somewhere! 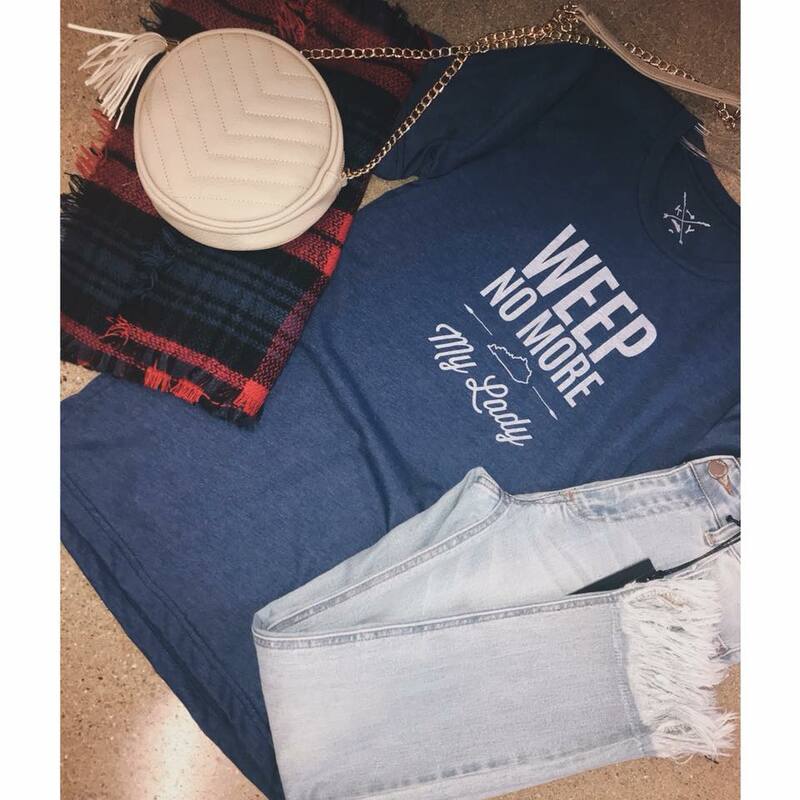 Deana's Designs also offers many items that can be monogrammed, such as shirts, handbags, purses, diaper bags, gym bags in local school colors, coolers, storage boxes and much more. Open: Monday - Friday, 8 a.m. - 5 p.m.
Annie’s Frugal Finery is a high-end consignment shop designed to provide the finest clothing and accessories for the entire family. The store also offers furniture and household items (lamps, decorative items, recent books). Consignments are accepted Wednesday and Friday or by appointment. Open: Tuesday - Saturday, 10 a.m. - 5 p.m. Featuring popular clothing lines like Simply Southern, Vera Bradley, Vineyard Vines, Lilly Pulitzer and Nora Fleming, Southern Bliss is your one stop shop to get all the latest fashions and gifts. Open: Monday - Thursday, 10 a.m. - 6 p.m.
Friday - Saturday, 10 a.m. - 7 p.m.
Sunday, 1 p.m. - 4 p.m. Simple Things is a small boutique that carries clothing for girls and boys. Featuring the owner's personal clothing line "Grace and Me", this store always has something new with shipments arriving weekly. Open: Tuesday & Thursday, 3:30 p.m. - 6 p.m.
Friday, 11 a.m. - 6 p.m.
Kentucky Mist is a craft distillery located in the Appalachian Mountains. Born from a deep heritage of distilling spirits in Eastern Kentucky, the owners take pride in distilling every drop of alcohol used in their products, and using only whole fruit in their flavored moonshine for the most genuine taste. Open: Tuesday - Thursday, 12 p.m. - 7 p.m.
Friday - Saturday, 12 p.m. - 9 p.m.
Pine Mountain Outfitters specializes in outdoor apparel and equipment. It's mission is to be the best, most visible, outdoor equipment, clothing and information resource in the region. Those planning their next outdoor adventure should plan to visit this store as a first important step to ensure they are prepared. Open: Monday - Saturday, 10 a.m. - 7 p.m.
Dawahare 109 is a deep-rooted family owned business. The owner's strive to bring high quality products to downtown Whitesburg, while restoring a piece of Main Street history. 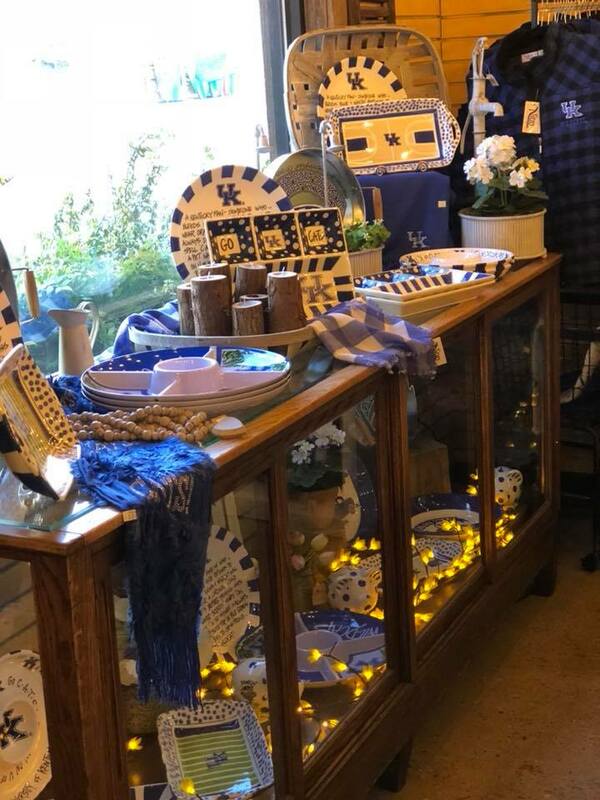 Open: Monday - Saturday, 10 a.m. - 6 p.m.
Pine Mountain Grill and Gift's gift store offers University of Kentucky apparel, accessories, holiday decorations, purses, jewelry and home decor. There is something here for everyone. The store's friendly staff can help you pick out the perfect gift for any occasion. Open: Monday - Thursday, 7 a.m. - 9 p.m.
Friday - Saturday, 7 a.m. - 10 p.m.
Sunday, 7 a.m. - 9 p.m.